CF group has added a new series of canister filters to their already dominant line of activated carbon filters. After years of research and field testing of the light-weight carbon filter, CF group will proudly place their trusted name in air filtration on this new series of filters. The Can-Lite™ Filter has been developed with ease of installation, durability and effectiveness in mind. 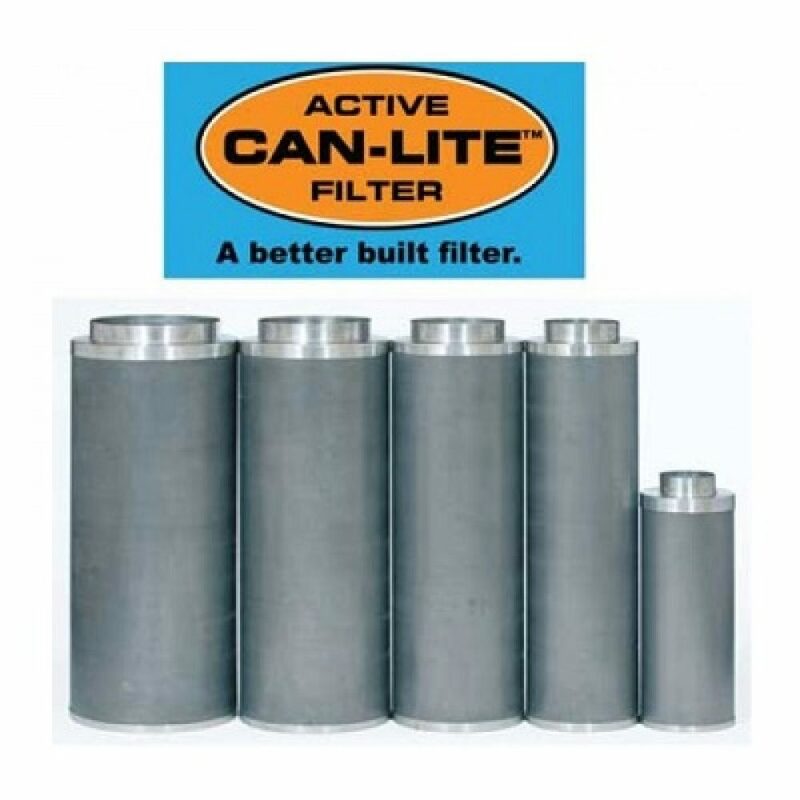 The Can-Lite™ is manufactured the same way as the Original Can-Filters® (proven packed bed design). The difference is in the carbon; high density carbon is used in the Can-Lite™.